Come join us for Swimming! Come with us for our annual swimming day! 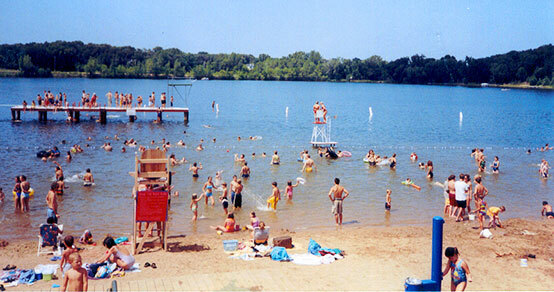 Pack 283 will go to Shady Oak Beach in Minnetonka for an afternoon of swimming and fun on the beach! We plan to order small sub sandwiches, chips, and beverages for the group; please RSVP ASAP so we have an accurate head count for the order. Please confirm your reservation on our signup page!